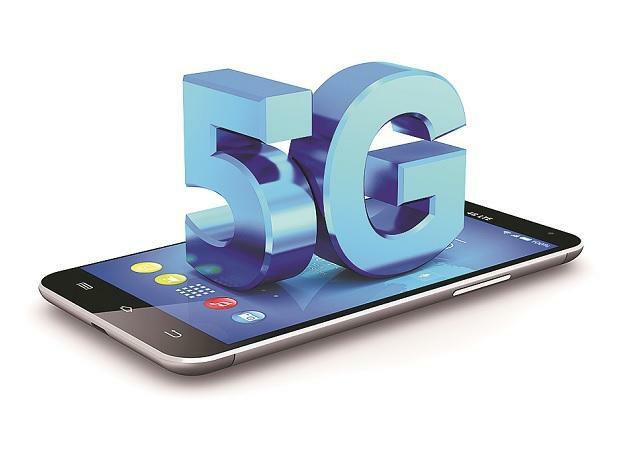 Telecom Major Bharti Airtel and equipment maker Huawei said on Friday that they have conducted India's first 5G network trial achieving over 3 gigabit per second data speed. Huawei said in a statement that both the companies "have successfully conducted India's first 5G network trial under a test set up". The trial was conducted at Airtel's network experience centre in Manesar, Gurgaon, it said. "This is small but a very significant step in our journey towards 5G. The promise of 5G is endless, it will be a game changer and, it will change the way we live, work and engage. We look forward to work closely with our partners for developing a robust 5G ecosystem in India," Abhay Savargaonkar, Director Networks, Bharti Airtel said. During the test trial, a user throughput of more than 3 Gbps was achieved using the set up. The set up demonstrates spectral efficiency and potential for diversified services such as IoT and augmented reality/ virtual reality, which can be delivered by 5G technology to serve a digitally connected world. "We have been focusing on developing 5G ecosystem and use cases, and the show with Bharti Airtel impressively demonstrates the performance capability of 5G in 3.5 GHz band. We shall also continue to work with vertical industry players to develop wider ecosystem use cases beyond enhanced mobile broadband." Emmanuel Coelho Alves, Director, Wireless Marketing, Huawei HQ.